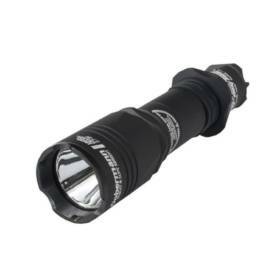 New and improved, the PD35 V2.0 UCP Digital Camo flashlight is destined to carry forward on Fenix’s most popular flashlight. 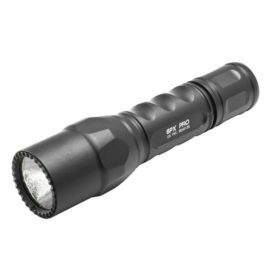 New and improved, the PD35 V2.0 Digital Camo flashlight is destined to carry forward on Fenix’s most popular flashlight. 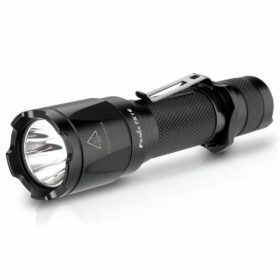 Fitted with the Cree XP-L HI V3 LED, this light delivers a maximum 1000 lumens at a distance of 820 feet (250 meters). 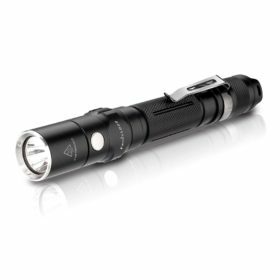 Turn the light on and off with the tail switch and cycle through the six lighting modes via the newly designed metal side switch—which also has a built-in battery level indicator. 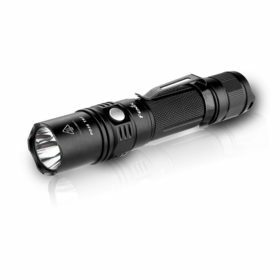 You can achieve an incredible 430 hours of runtime when using the new ECO brightness level. 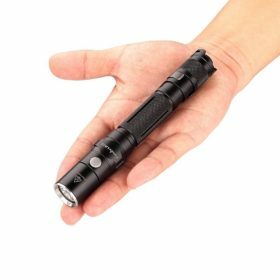 Compact and built-tough, the PD35 flashlight is IP68 rated; dust proof and waterproof underwater to two meters. 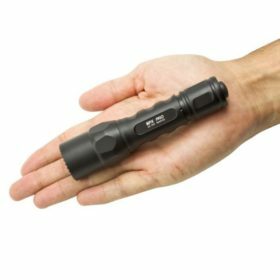 Perfect for just about any outdoor or work activity, the PD35 V2.0 UCP Digital Camo is destined to be YOUR favourite light too.